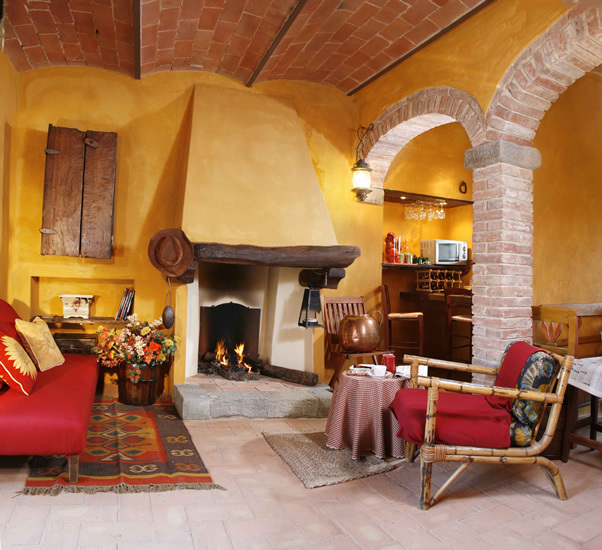 Live the Tuscan life you love. 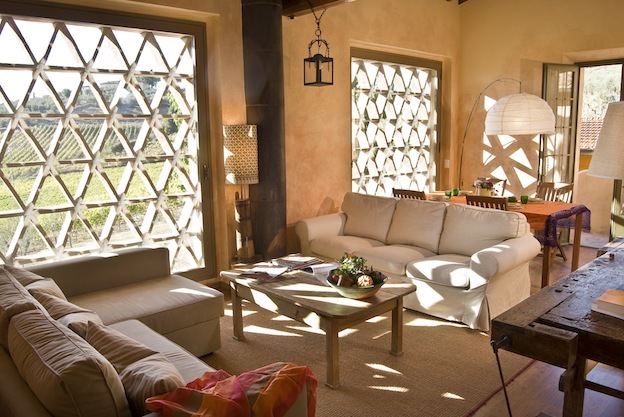 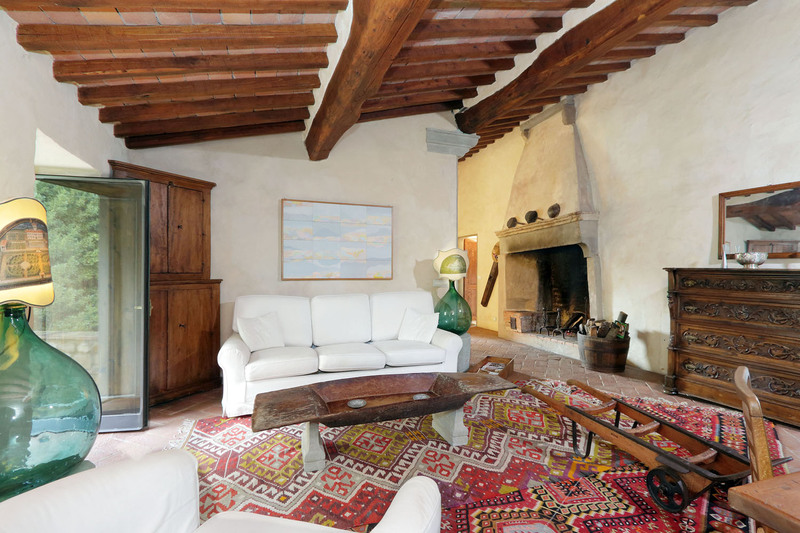 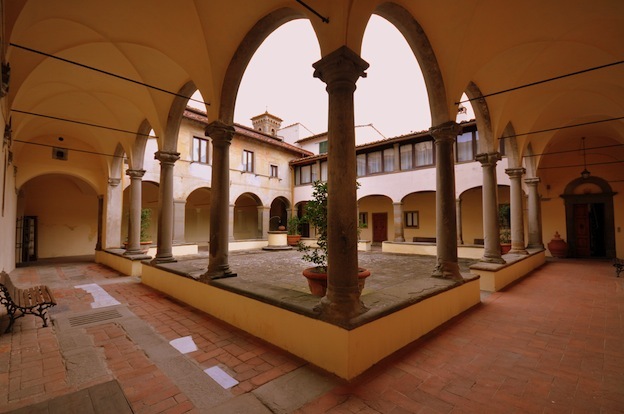 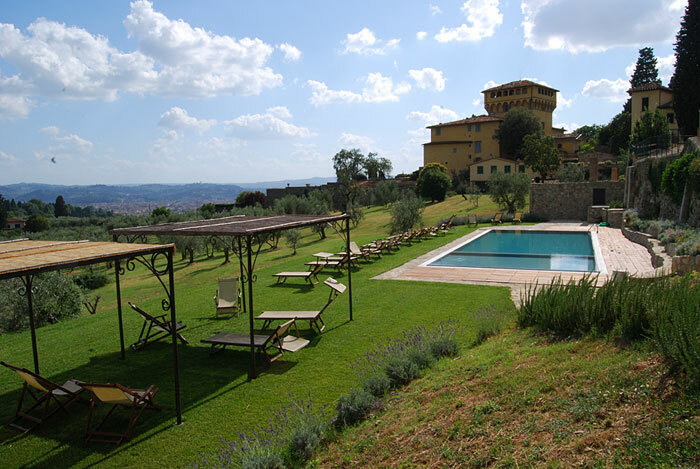 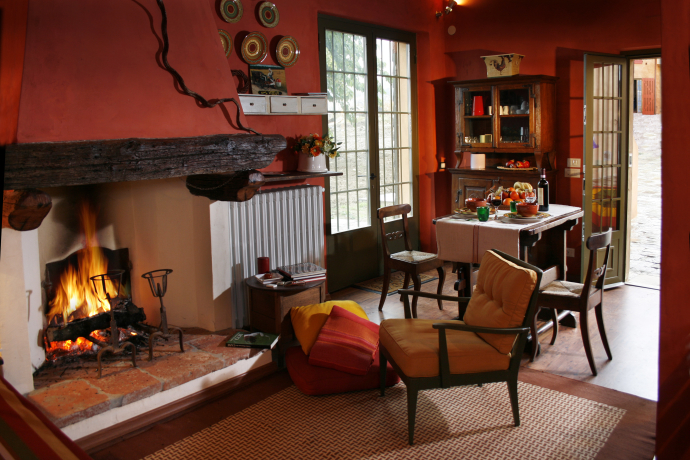 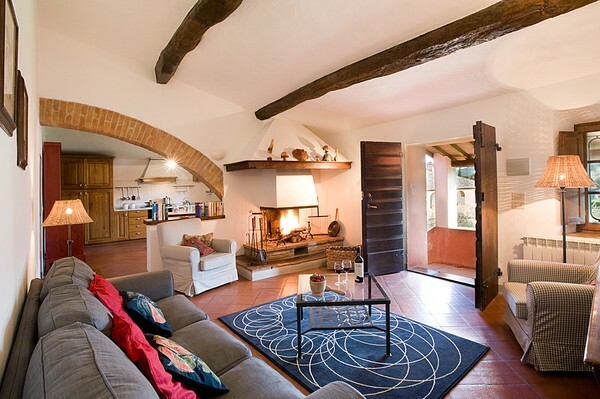 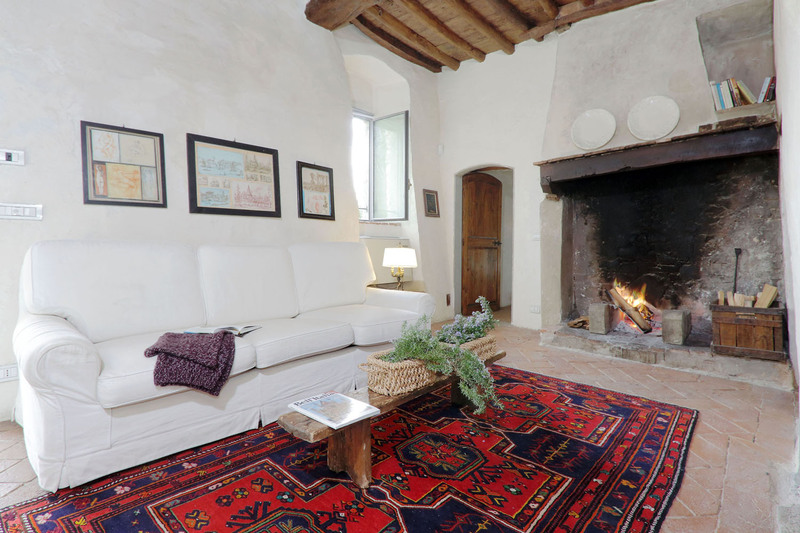 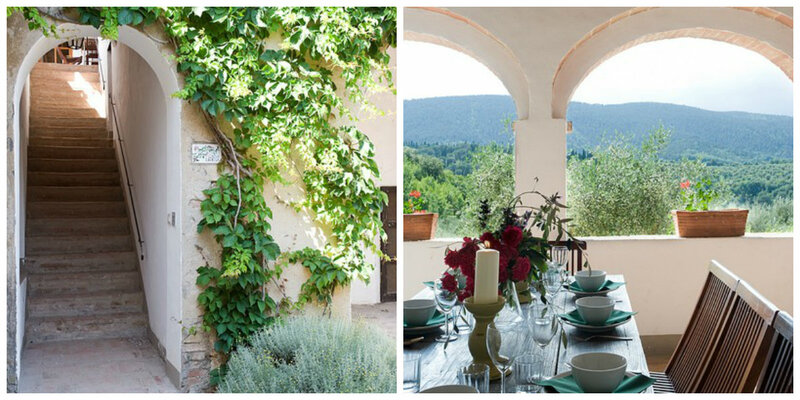 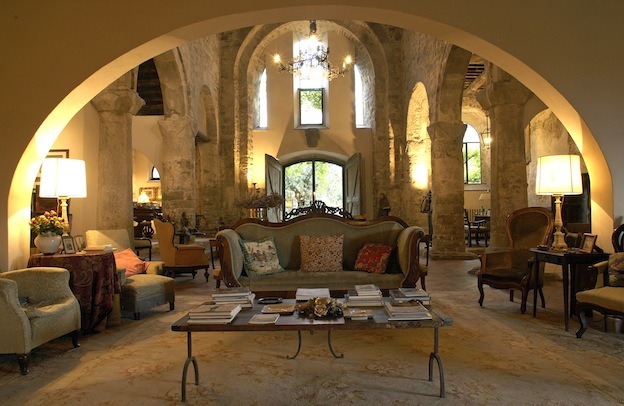 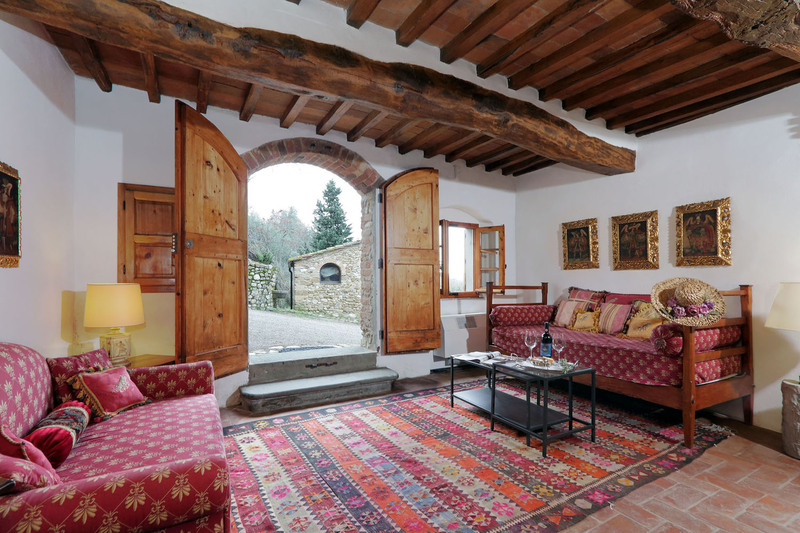 Stay in the most charming country houses in Tuscany. 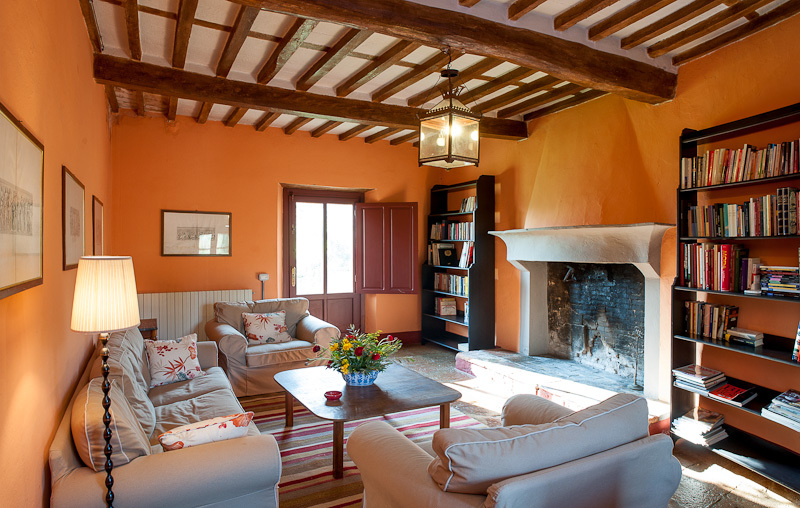 Let us know what is your idea of the good country life; Simple life in a working farm, a Luxury retreat, a or your own spot in a quality winery. 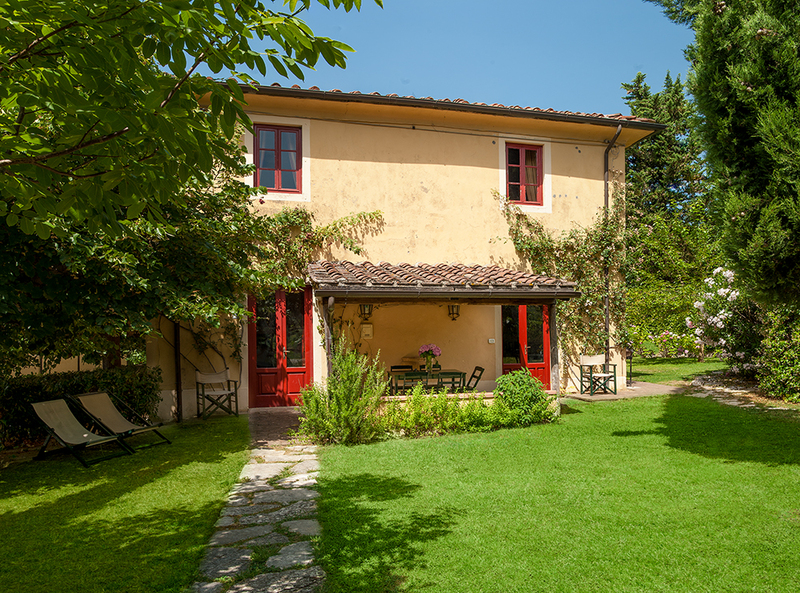 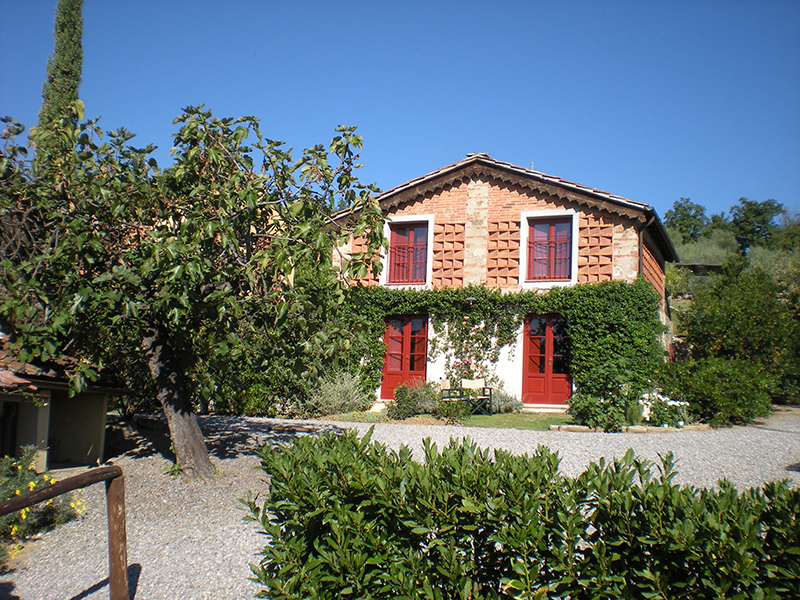 Let us know where you wish to wake up in the morning and we will find you the right lovely place to stay among our selection of charming country houses in Tuscany where you can live the Tuscan country life you love.